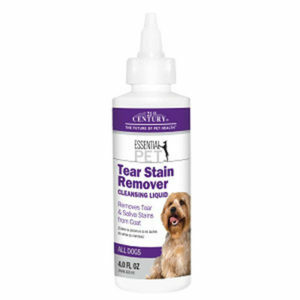 21st Century® Tear Stain Remover Cleansing Liquid helps reduce the appearance of eye stains on all dogs. Based on information provided on 21st Century® Tear Stain Remover Cleansing Liquid, this formula helps address odors associated with stains under the eyes by simply wiping away stains with a moist cotton swab. 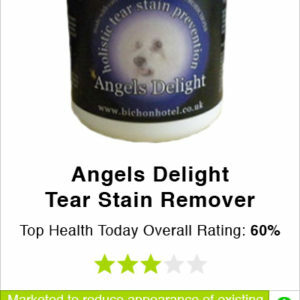 21st Century® Tear Stain Remover Cleansing Liquid is safe for daily use. 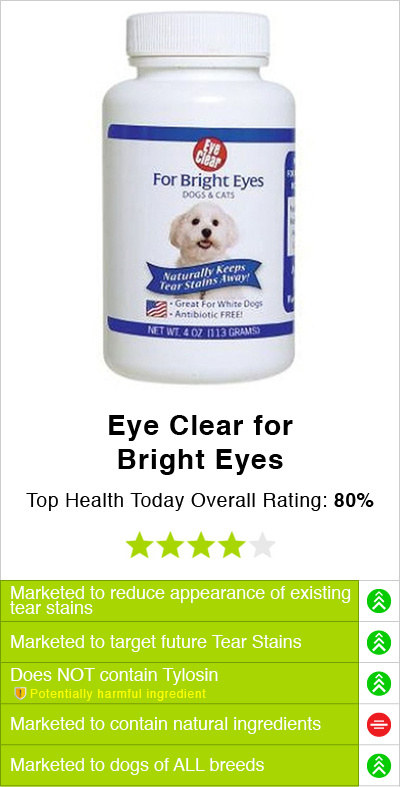 This four ounce formula does not use harsh ingredients to remove eye stains on dogs. The only downside to using a liquid tear stain remover for dog tear stains is that it only addresses existing tear stains. This is because tear stain removers address tear stains after they have developed. 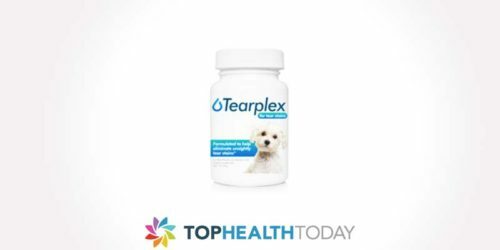 You can elect a tear stain powder formula instead, which can address tear stains from inside-out. Tear stains are an ongoing concern if not handled properly. Tear stains are commonly developed on dogs, but can also affect cats. According to information provided on 21st Century® Tear Stain Remover Cleansing Liquid is only intended for use in dogs. This formula is NOT intended for use on cats. 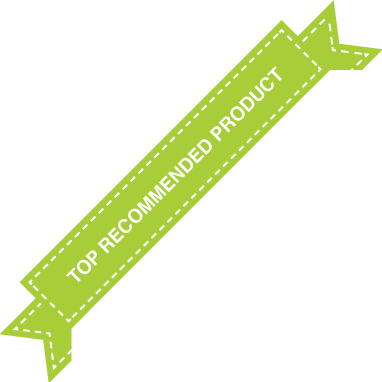 To see how this product compares to other tear stain products that are intended for dogs and cats, check out the grid below. Moisten cotton pad and gently wipe over stained area. Rinse the product off with water after treatment. Heavily stained areas might require daily treatment until the stain is fully removed, individual results may vary. For use on dogs only. 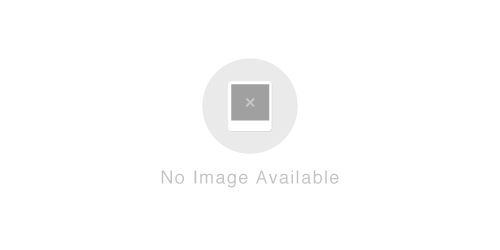 Deionized Water, Disodium Laureth Sulfosuccinate, Cetrimonium Chloride, PEG-45 Palm Kernel Glycerides, Propylene Glycol USP, Diazolidinyl Urea, Methylparaben, Propylparaben, Fragrance. 21st Century® Tear Stain Remover Cleansing Liquid only removes saliva stains from the coat after they have developed. Liquid tear stain removers do not address tear stains internally, so they only work on visible stains. 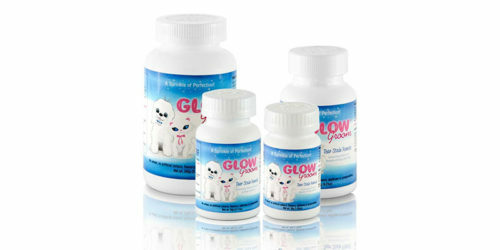 You can find tear stains powders, and soft chews that help address eye stains on dogs internally. See some of these options on our review grid below. 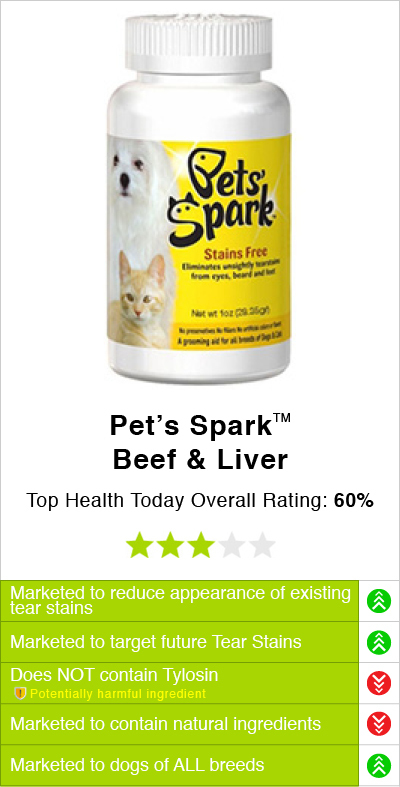 21st Century® Tear Stain Remover Cleansing Liquid is promoted for use in all dog breeds, but is not promoted to be used on cats. 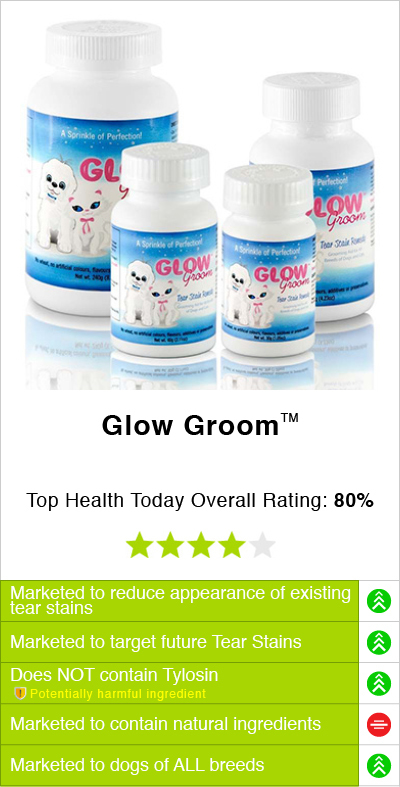 This product is made in the USA, and does not contain the harmful ingredient tylosin. 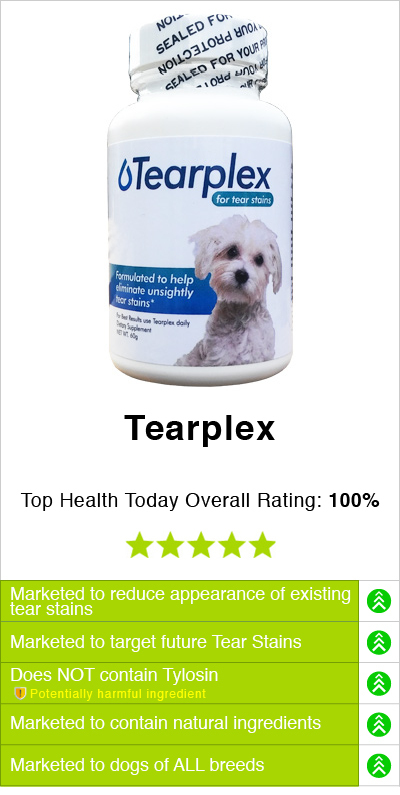 You can find this tear stain remover liquid in local pet stores for less than $50.